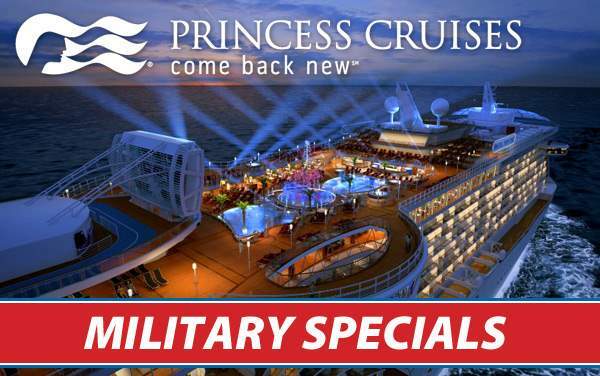 Already taken a European cruise? 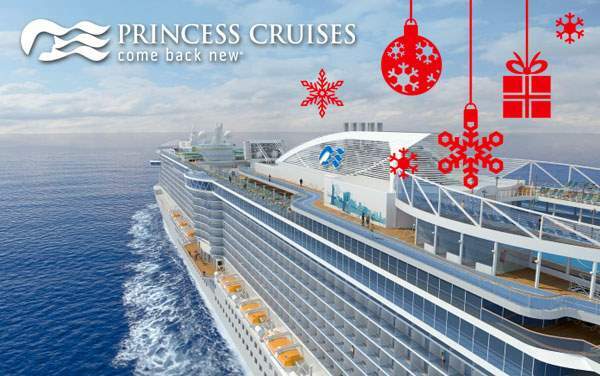 Concerned that a cruise-only vacation won’t let you see enough of Europe? 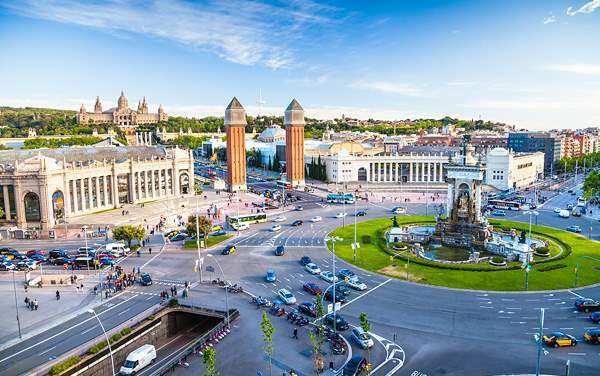 Princess Cruises has the solution for the experienced European travelers, or those just seeking a more in-depth vacation experience: European Cruisetours. 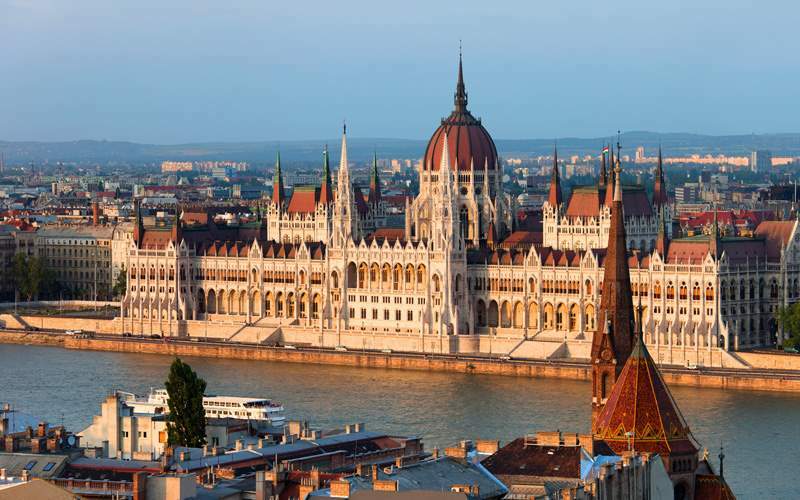 Extend your voyage, delve deeper and make sure you don’t miss a wine pairing here, or a castle exploration there. 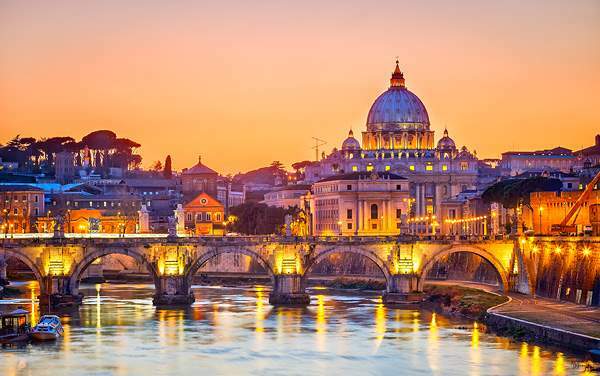 Whether you’re an epicurean explorer looking for the perfect dish, or a historical maven yearning to uncover a piece of history, you can make it happen—just choose a Europe Cruisetour with Princess Cruises. 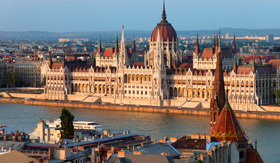 While riding by motorcoach, take in the Renaissance fountains and cathedrals of Switzerland’s medieval towns. 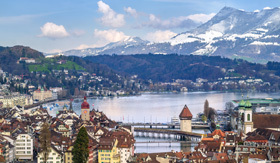 After arriving in Lucerne, enjoy a guided walking tour with the Swiss Alps in the background. 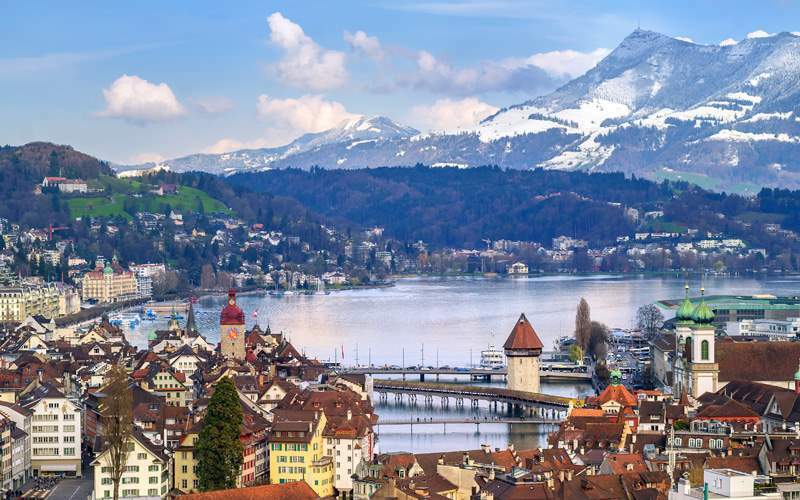 Your tour will lead you through the Old Town, into the covered 14th-century Chapel Bridge and ultimately to a Swiss folklore dinner show. 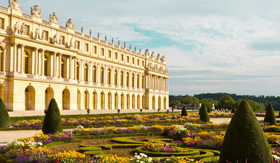 Located just a short ride from Paris is the remarkable Palace of Versailles. 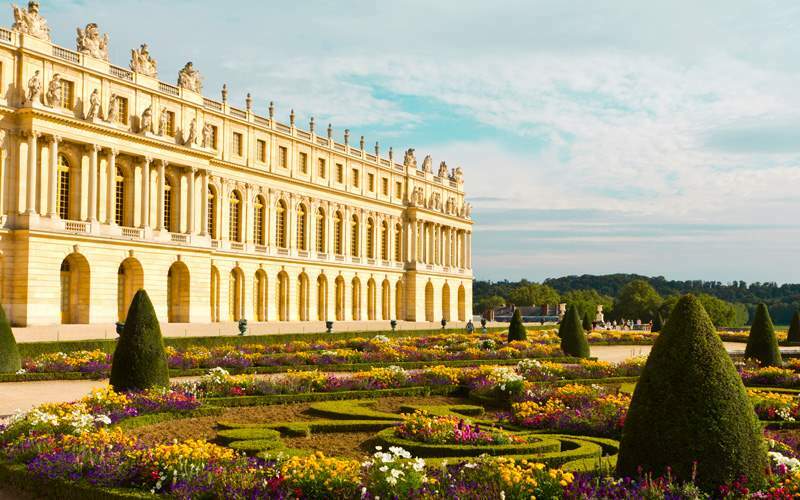 There’s not much humble about Versailles’ design and décor, but it wouldn’t be nearly as fascinating to tour if there were. 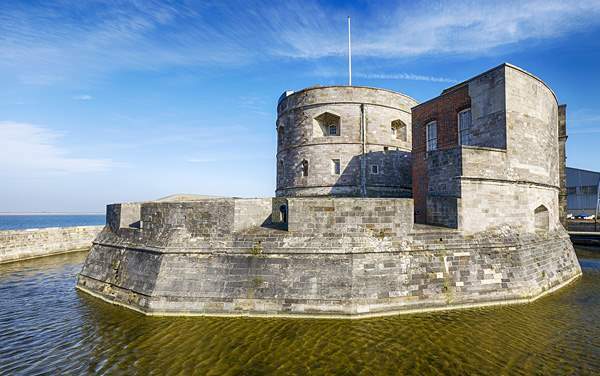 An engaging guide will lead you through the Hall of Mirrors and Royal Chapel before leaving you with plenty of extra time to explore the 250-acre gardens at your own pace. 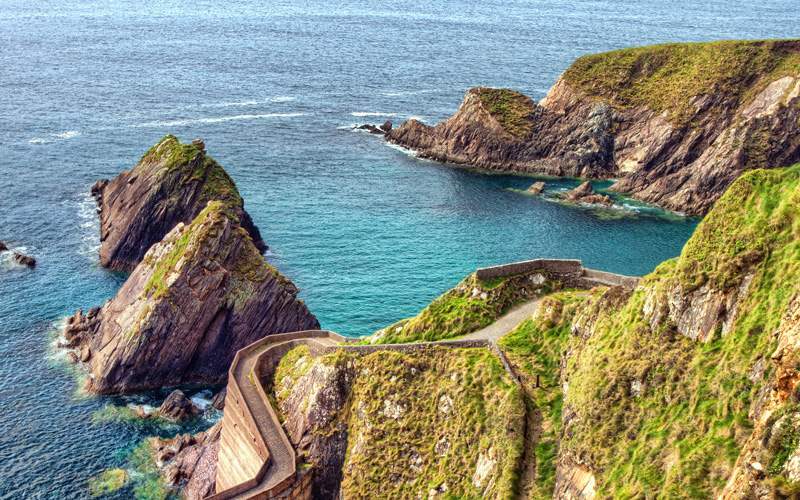 Few places on earth offer a landscape as striking as Ireland’s coasts. 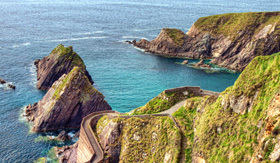 This excursion will lead you around the “Ring of Kerry” – a 100-mile stretch of non-stop valleys, mountains, lakes and ocean panoramas. After a charming drive through Killarney National Park, you’ll visit the stately Muckross House and the fortified 15th-century Ross Castle. 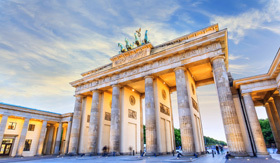 Spend a day touring beautiful Berlin, Germany. 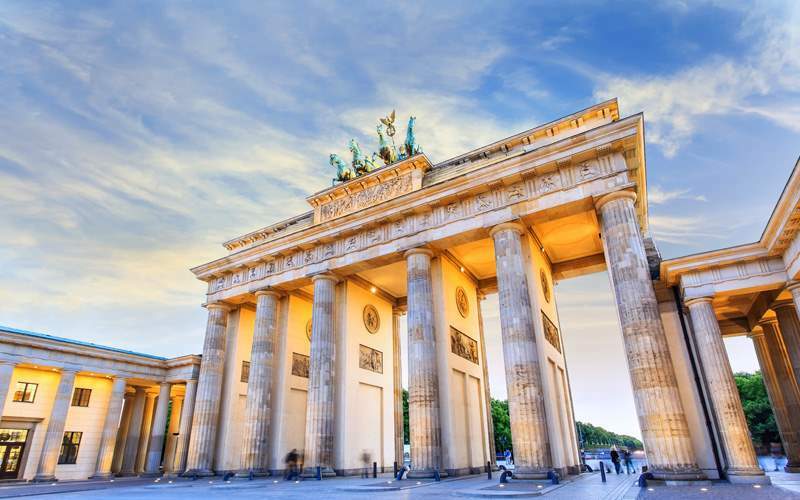 Walk through the towering columns of Brandenburg Gate, Charlottenburg Palace and the Reichstag building which was beautifully restored after the German reunification in 1990. You can also visit Checkpoint Charlie to remember the troubling division established during the Cold War. 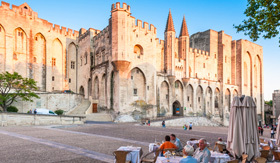 Avignon, France is often referred to as the “city of the popes” – and for good reason, for here stands the grand Palace of the Popes, a medieval fortress that served as the Papal Palace until 1377. 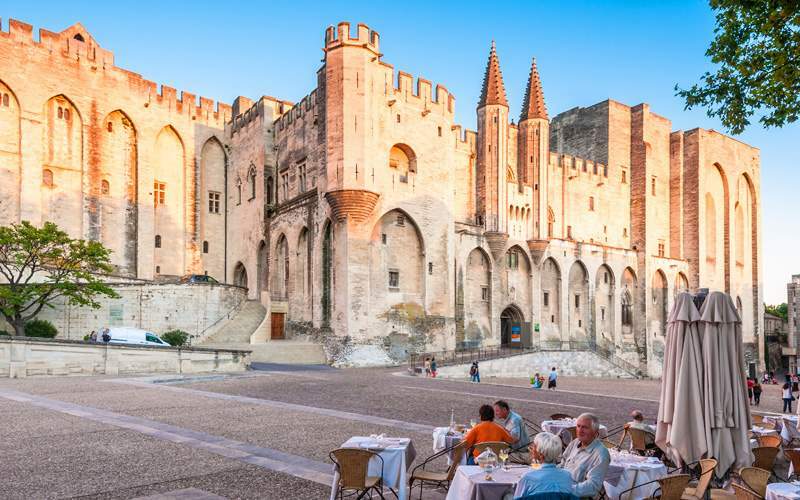 After touring the palace, enjoy a fresh meal with local wines at the Domaines Mousset vineyards in the Chateauneuf-du-Pape region of southeastern France. 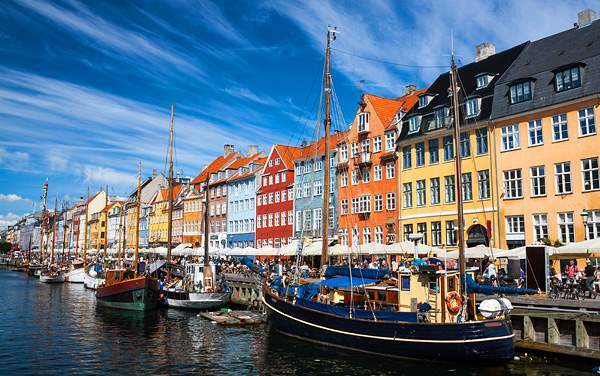 Browse our Europe photo gallery for a taste of the treasures waiting in the Old World. 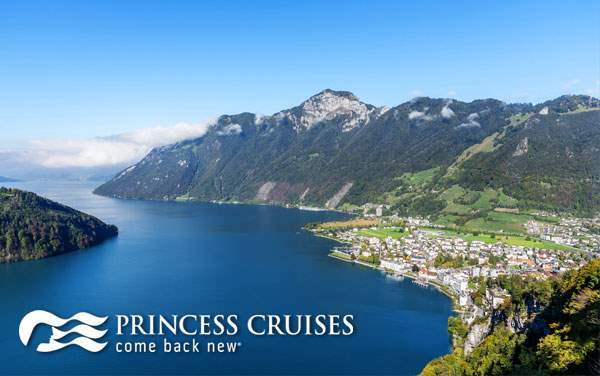 Just remember, Europe is meant to be explored, not photographed, so contact one of our cruise consultants today and start planning your own exploration with a Princess Cruises Europe cruisetour.